Although spring is warmer, the weather is changeable. It is not only a season that everything comes back to life, but also a season that all kinds of diseases break out. 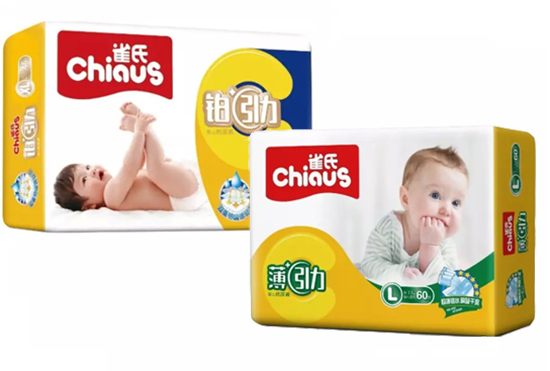 Baby's resistance is weak, when there is something occurs, that will cause baby slightly cold fever, sore throat, cough and asthma etc. Therefore, baby should not play in Spring? The answer is NO! Early spring weather is unsteady, baby skin pores open, if not keep warm, it is easy to get a cold. However, if baby wear or wrapped too much, after sweat baby will suffer from a cold more easily. 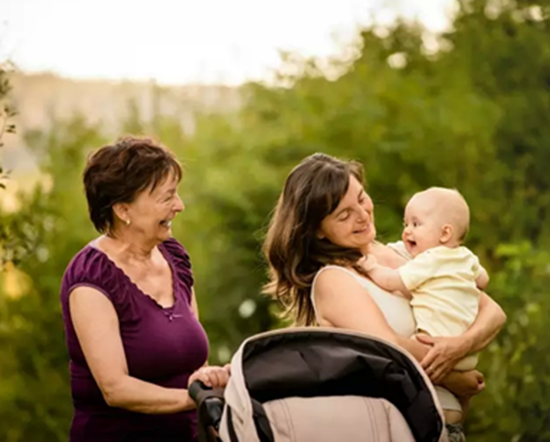 Therefore, the baby's clothing should be loose-fitting, but also soft and warm, otherwise, parents should pay attention to changes baby clothing in line with climate change. In winter, most mothers will close doors and windows to protect baby from cold wind, causing the lack of fresh air in the room. 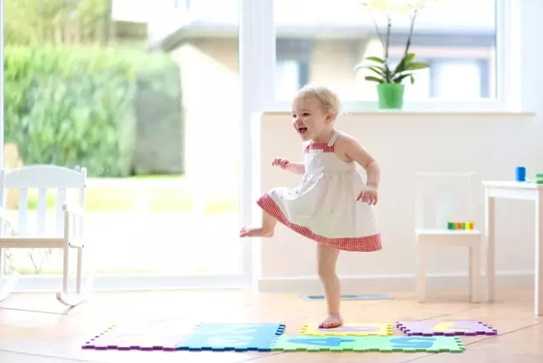 When spring is coming, indoor dust and pathogenic substances also breed with the warming of the climate. Family with baby should open the window frequently, keep the indoor air circulation, so that baby breathes fresh air. Time to open the window is at noon. Air in the morning is cold, before the sun comes out, carbon dioxide is heavy, which is not good to baby healthy. So, when the sun arises or a rise in temperature at noon, it is a best time to open the window. Baby grows fastest in Spring, the diet should be nutritious and keep a balanced diet. Breastfeeding is promoted, with the growth of infants, timely appropriate to add a food supplement in order to promote the baby's growth and development. 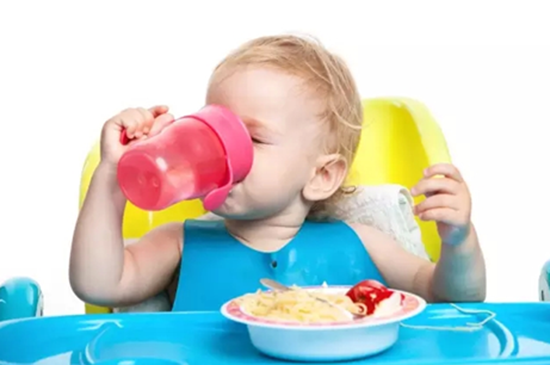 Larger baby’s food should be diversified, except that, pay attention to the proper high protein content of food, often should give baby some fresh vegetables and fruits. In addition, also note that calcium supplementation, had better use to eat, such as kelp, dried small shrimps, calcium-rich foods, like pork ribs soup, but don't give baby food supplements. When long winter passed away, spring returns to earth on a sunny day, that is a good season to have a outdoor activities. 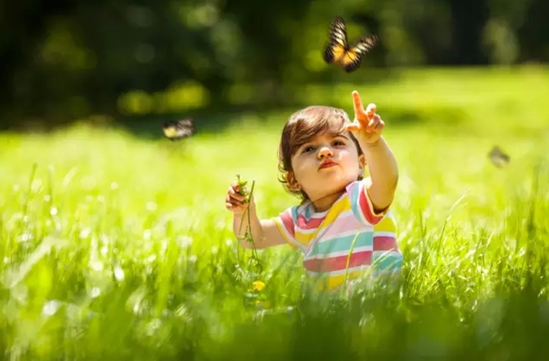 More outdoor activities can enhance baby’s ability to adapt to environmental changes, keep baby away from rickets. Well, dad and mom should prepare quickly, with outdoor (C) God device (Gravity), taking baby to nature's embrace, together with sunbathe and air bath, immersed in the world of flowers and green sea!